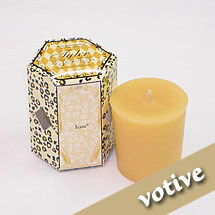 These candles burn well, last a long time, and can fragrance a room in minutes! 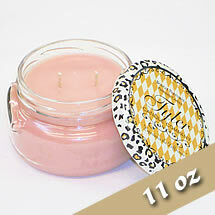 Tyler Candle Company candle wicks are lead free are manufactured in the US. The wicks are only pure zinc core cotton wicks, are safe, and offer high quality performance.